Issak flees his native Antwerp after committing a terrible crime. 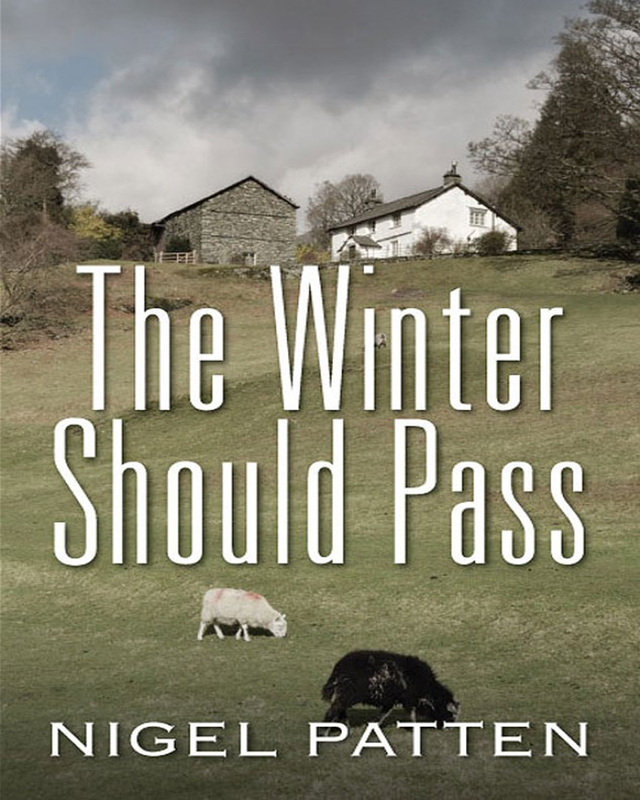 Settling in Snowdonia, he builds a home in the hills and founds a family with Rachel, a vagrant gypsy woman. But he remains haunted by his past with Julie, his one true love, and the conviction that his eldest son will in some way pay for his father’s past sins. Keywords:- Snowdonia, Tragedy, Illusion, Love, Death, Sin. Genres:- Romance, Suspense, Fiction, Urban Life.